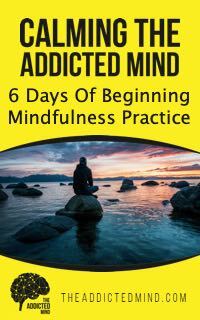 On this episode of The Addicted Mind, we are joined by Michael Hobbes, a writer for The Huffington Post and co-host of the You’re Wrong About… podcast. Michael wrote an article entitled “Everything You Know About Obesity is Wrong” for HuffPost in September 2018 which has gotten a lot of attention in the psychology community as well as the culture at large. There are 160 million Americans that are classified as overweight or obese based on the BMI scale, but even though these individuals constitute 30% of the population, they are treated as a marginalized minority who are somehow tainted or inferior to the rest of Americans. During the interviews that Michael conducted for his article, he encountered countless people who felt guilt, shame, hurt, anger, and sadness based on the way they have been treated or the projections of what they want to look and feel like instead of the way they do right now. There seems to be a prevailing attitude that overweight or obese people are lazy and that if they would just exercise some self-control, they would suddenly shrink down to “normal.” There is not much tolerance for the overweight and obese community, making those individuals feel less than human and live in a constant state of stress about their weight and others’ perceptions of them, even if they are trying their best to maintain a healthy lifestyle. Michael hopes that his article advocates for this community to have their voices heard and be accepted for who they are, just the way they are. The mental toll that unsolicited advice and diet suggestions have on overweight individuals can put them in a cycle of stress that exacerbates any issues they may have and can even make them suicidal. 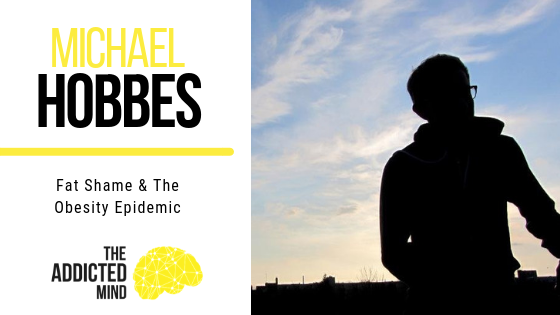 Michael emphasizes the importance of stigma resistance, which gives overweight individuals a voice to express their needs and stand up for themselves in environments where they have never been heard before. It should not be a big deal for someone to ask for a bigger chair at a work meeting or to be seated at a table instead of a booth at a restaurant if needed. Fat shaming has no place in our society and can only be stopped if we realize that we are all equal and deserving of courteous behavior.